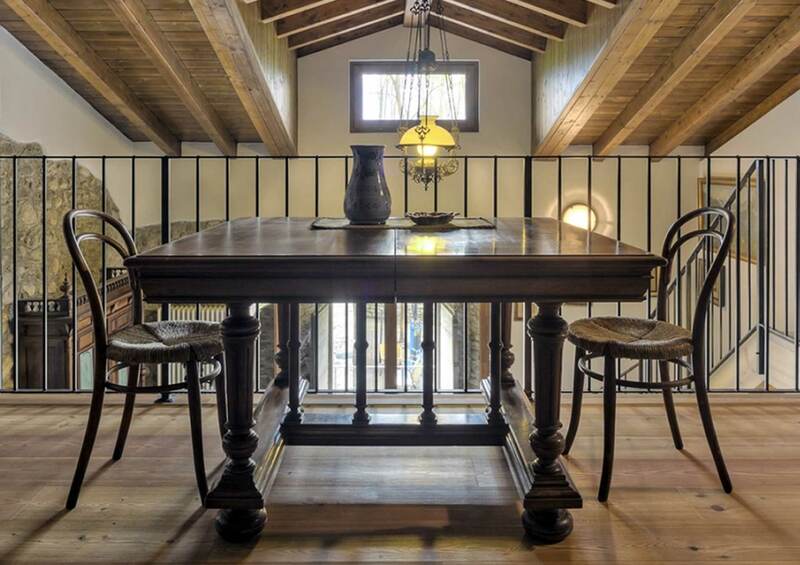 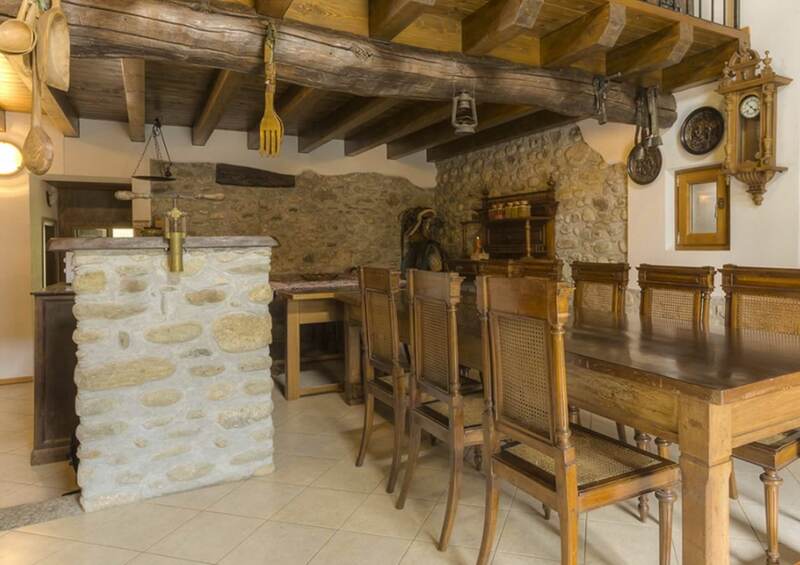 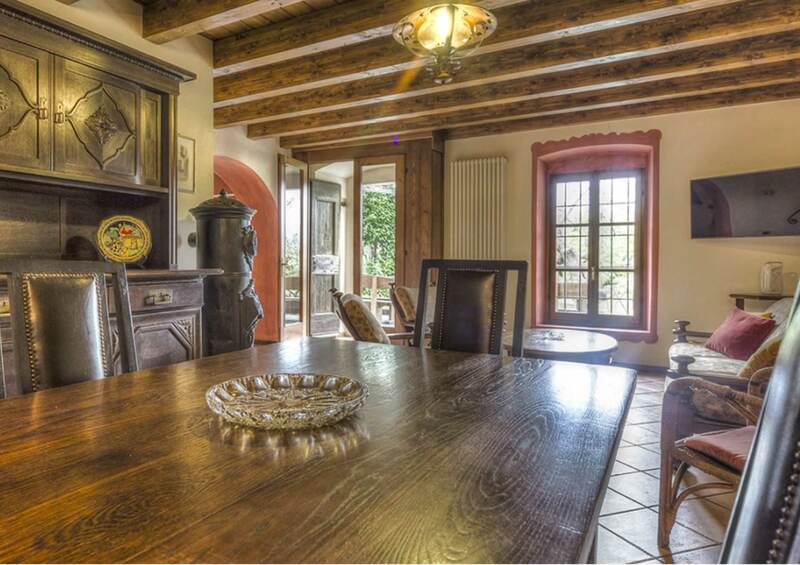 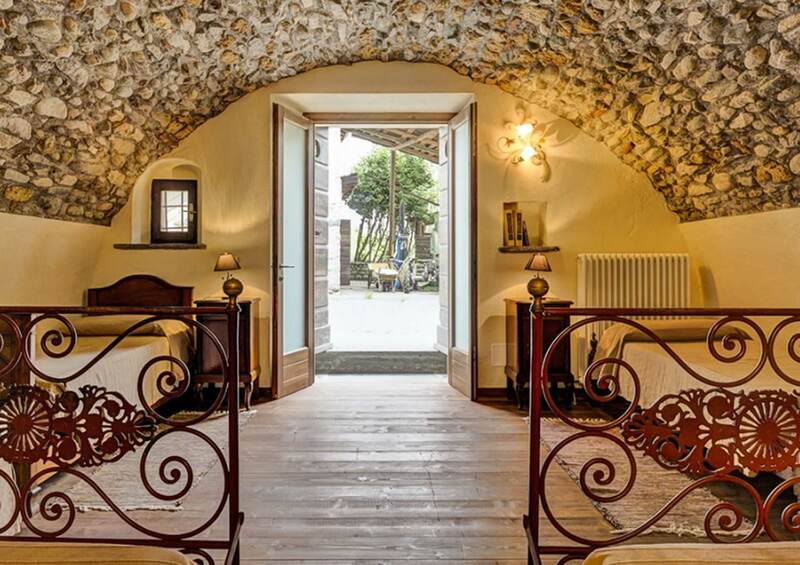 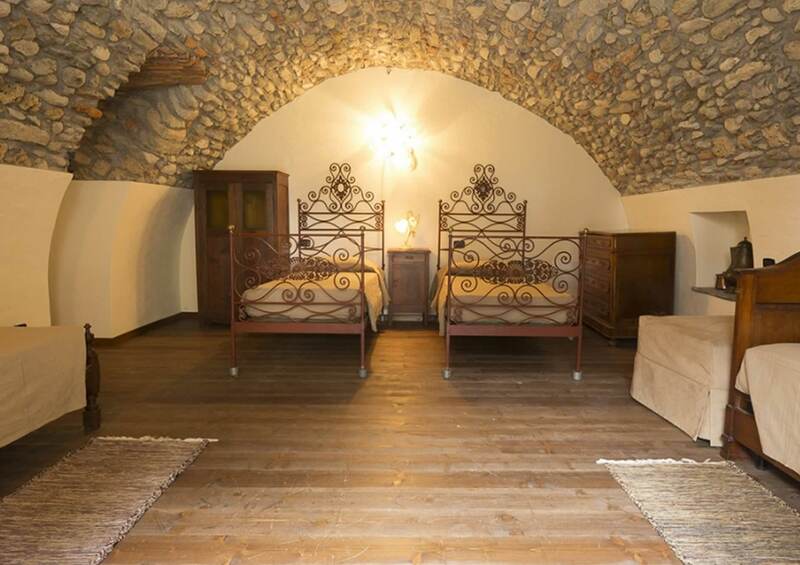 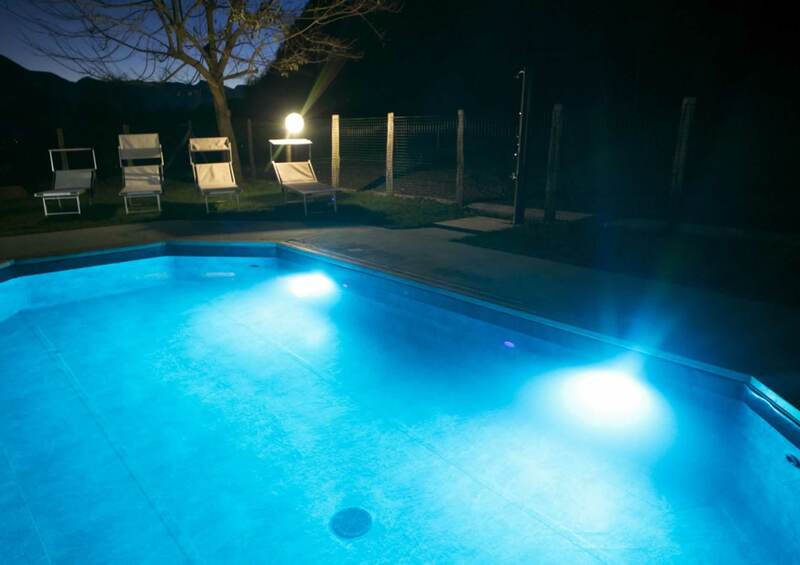 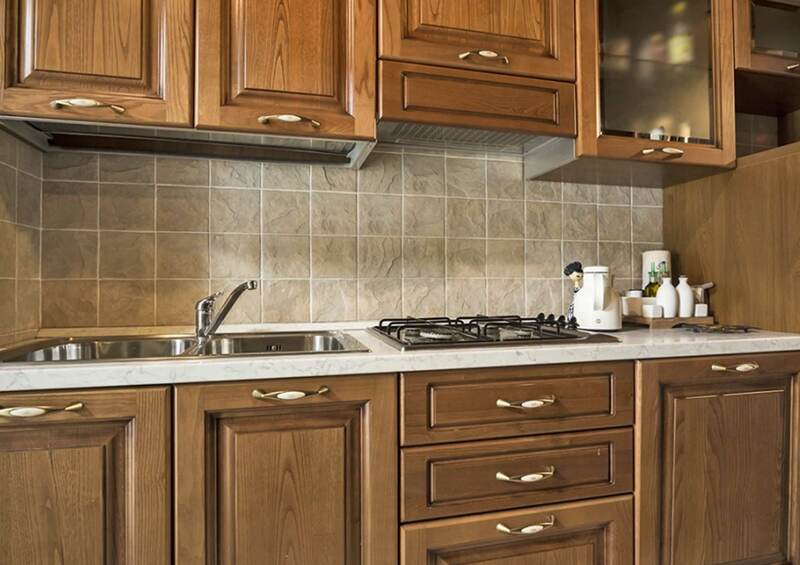 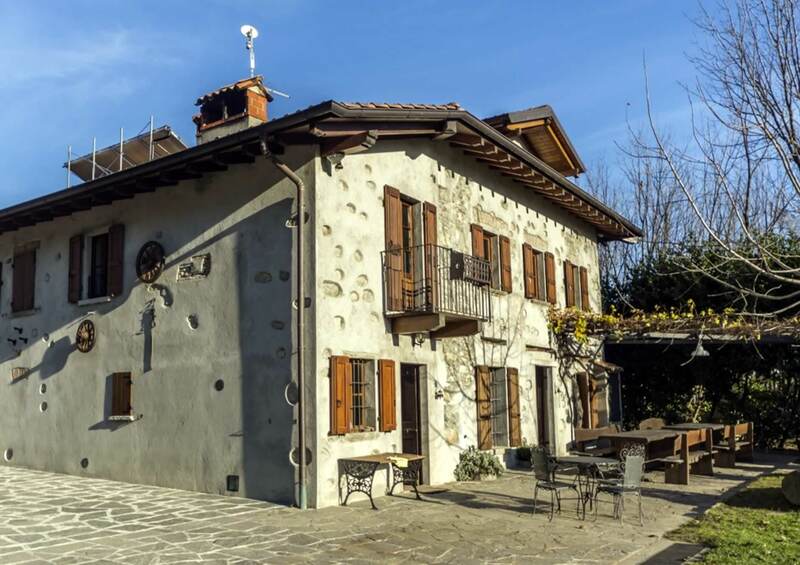 Splendid, fully renovated villa-farmhouse in Tremezzo, is ideal for families, large groups and private parties, with careful attention to detail throughout, to create a really exclusive holiday home meeting the very highest standards. 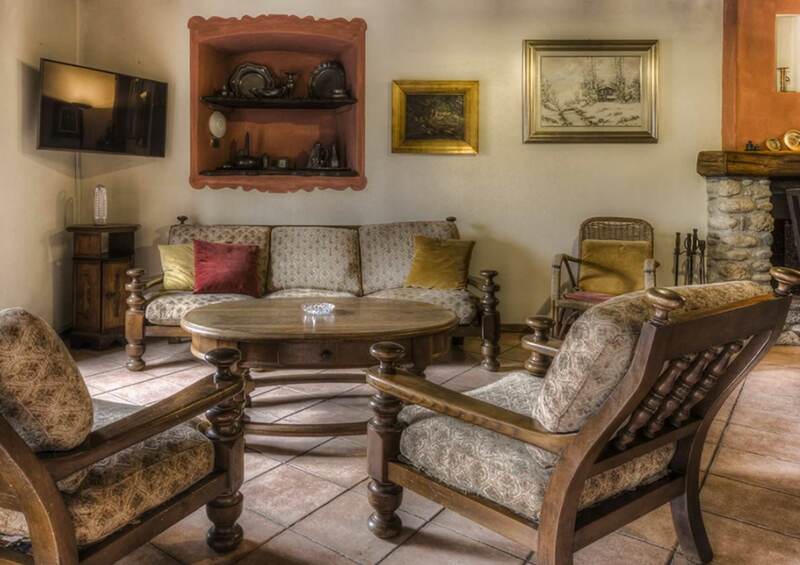 The villa has 7 comfortable bedrooms sleeping a total of 18, 5 bathrooms, 2 kitchens, 2 lounge areas, heated swimming pool, Jacuzzi, sauna, BBQ, patio and ping pong, covered parking, smart TV and free Wi-Fi also provided, private garden, pets allowed. 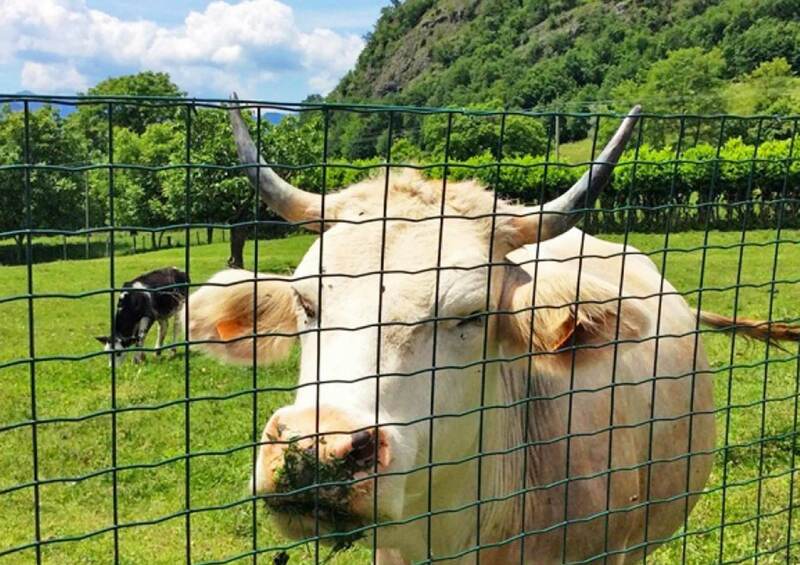 The unique thrill of living in close contact with nature. 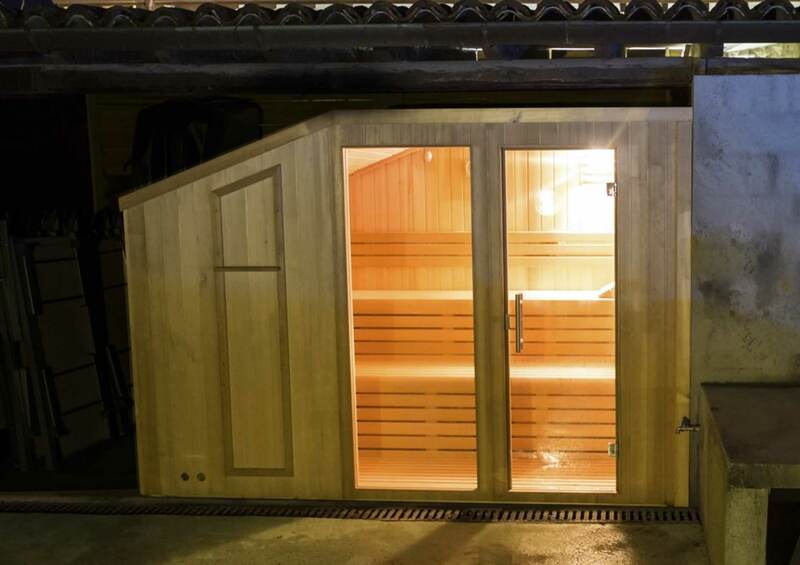 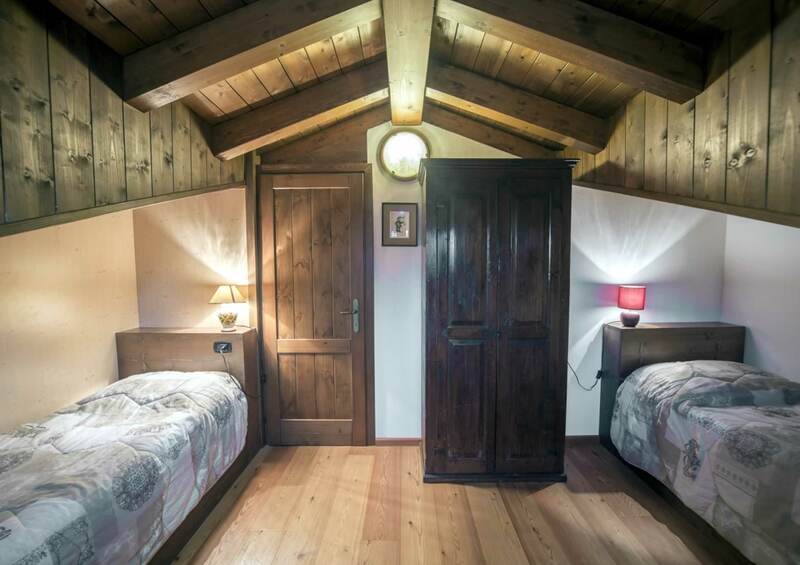 Ideal for large groups of friends, sleeps up to 18! 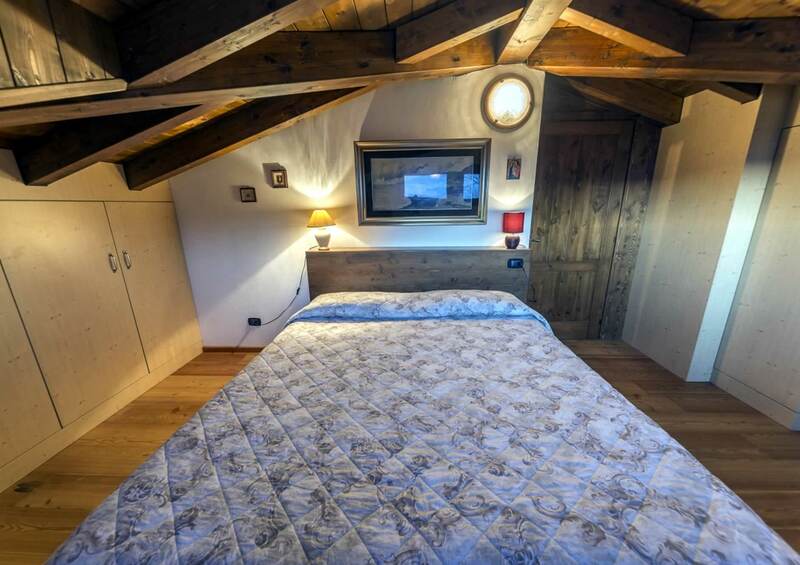 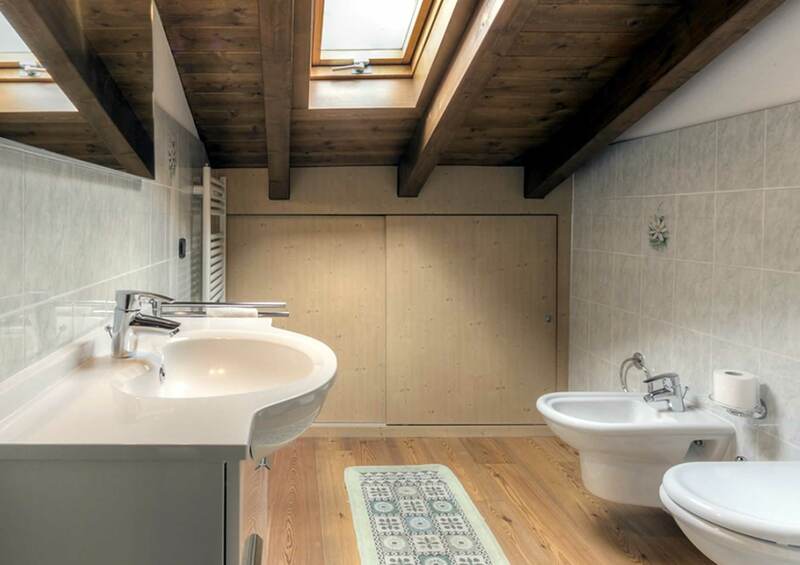 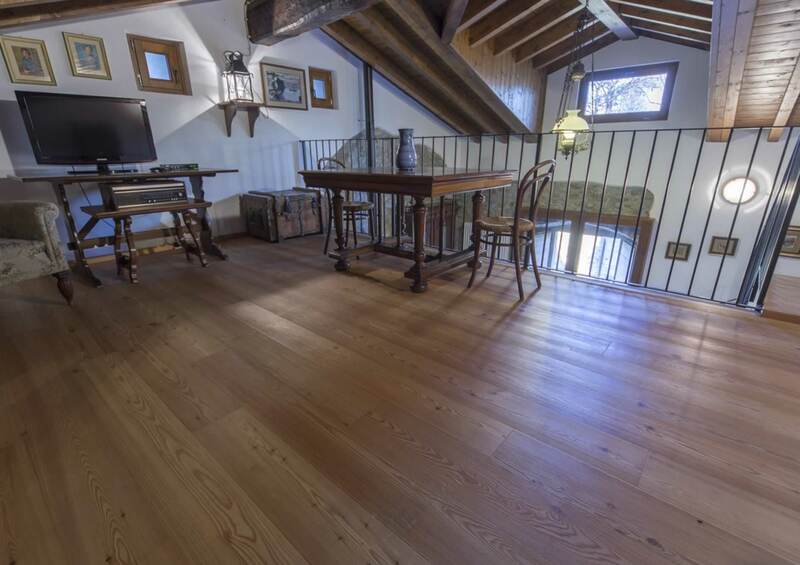 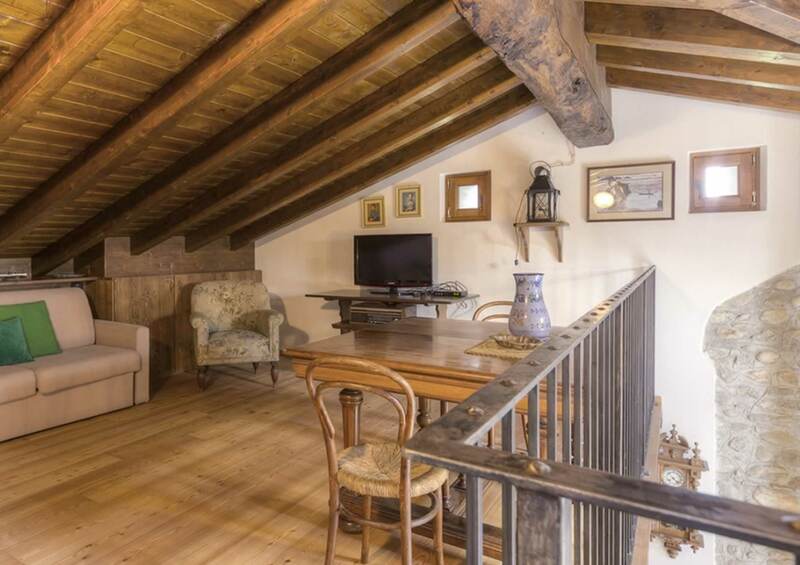 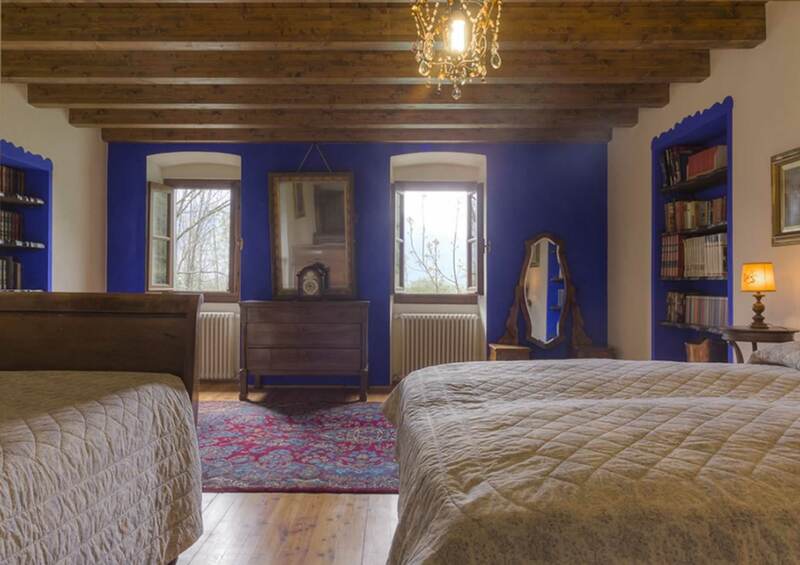 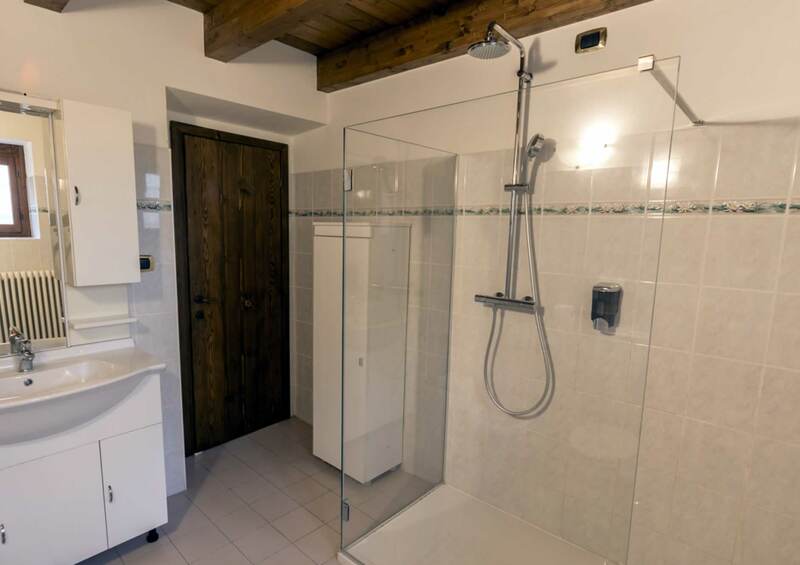 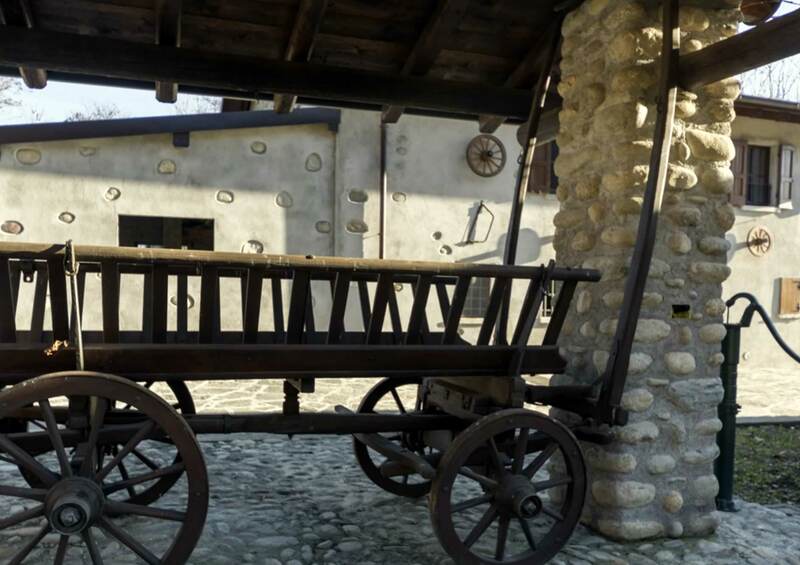 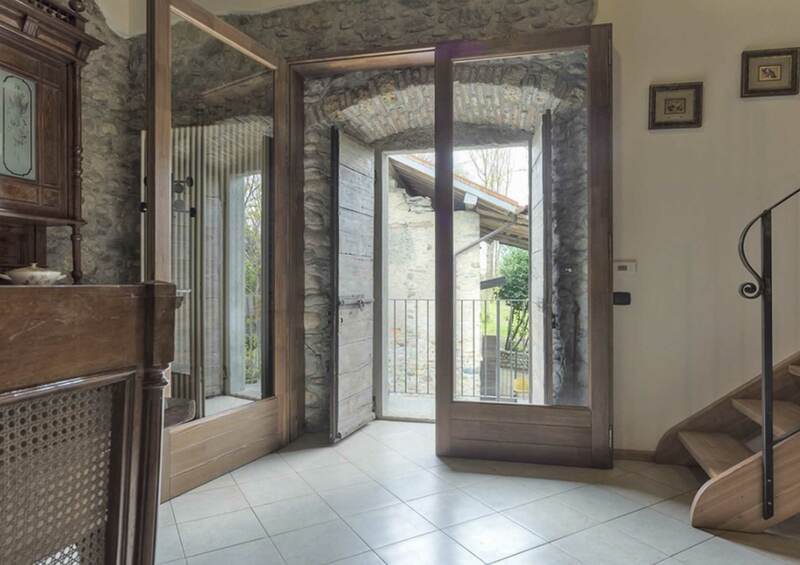 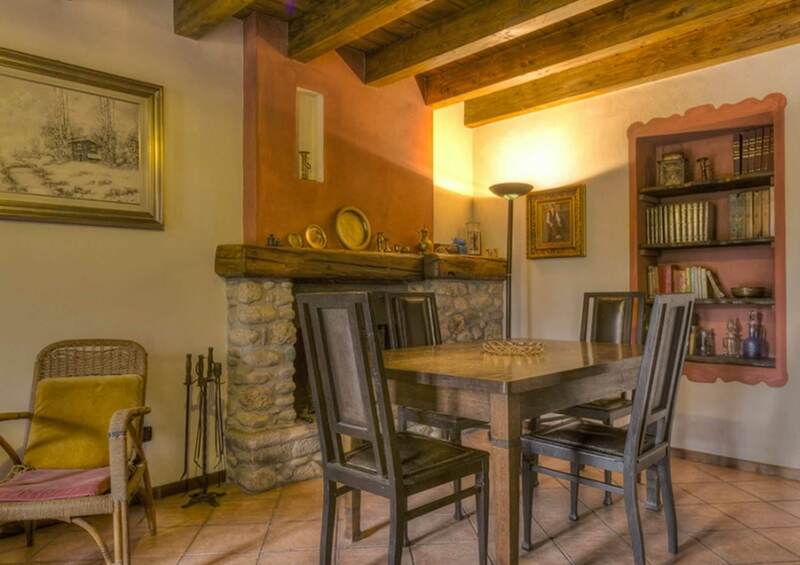 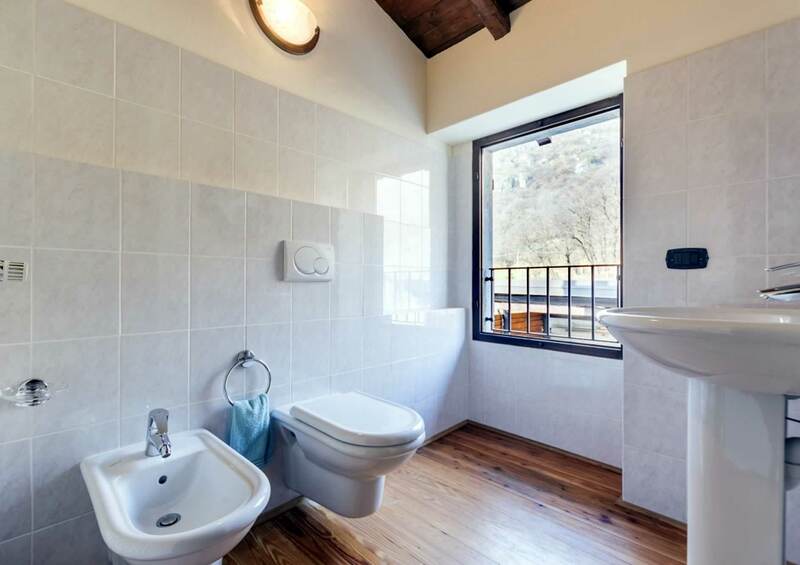 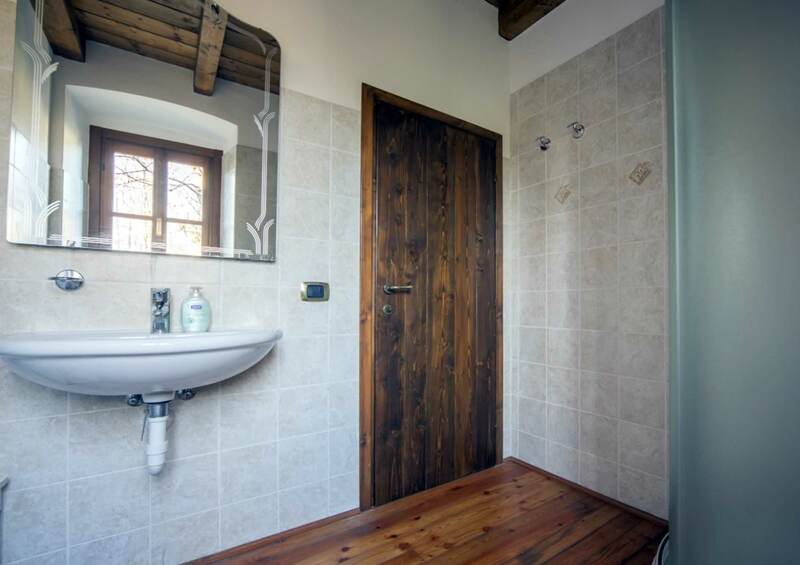 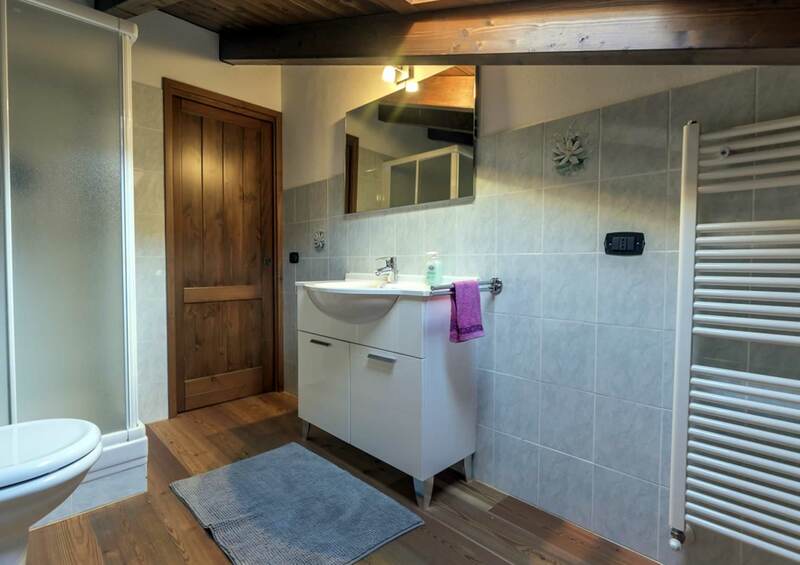 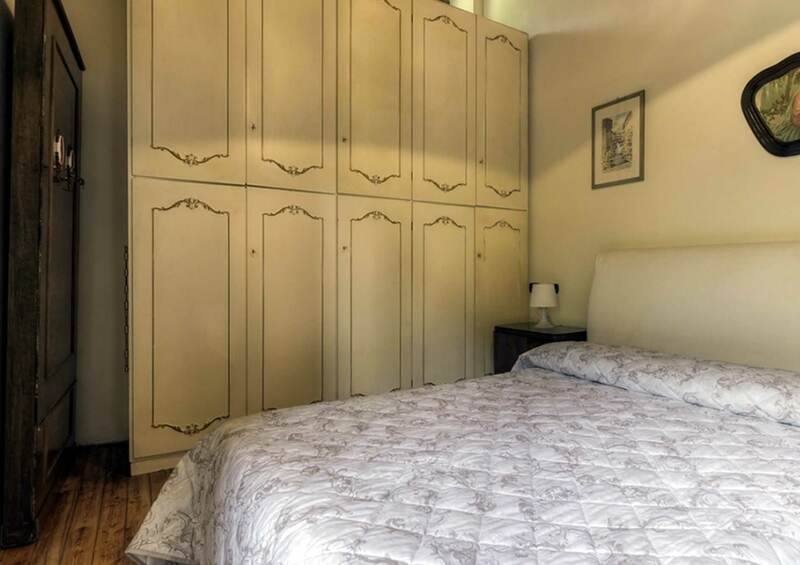 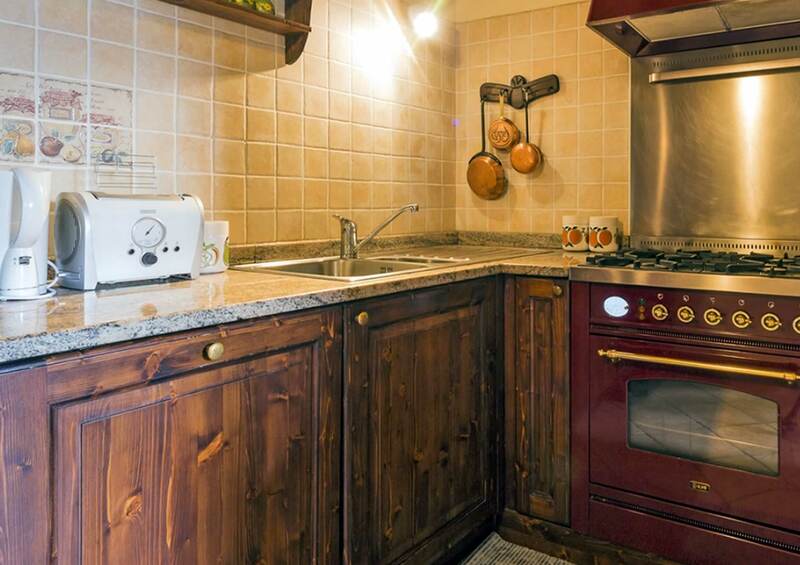 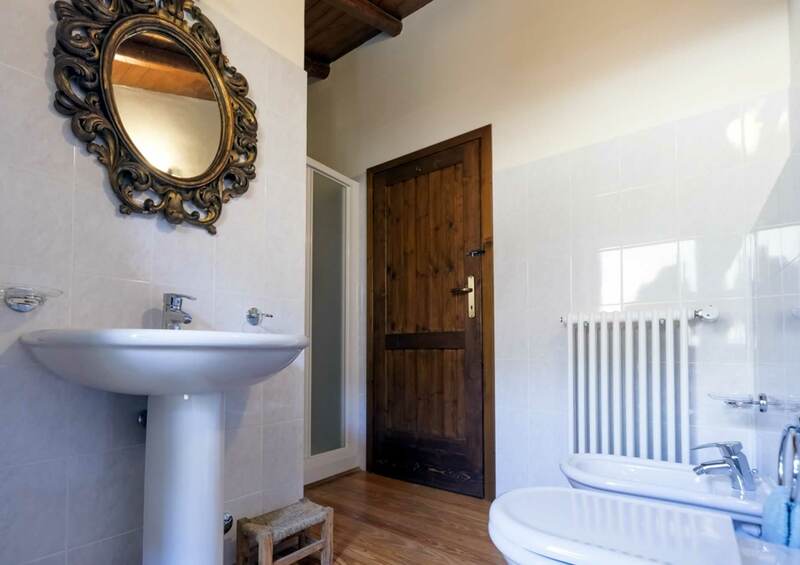 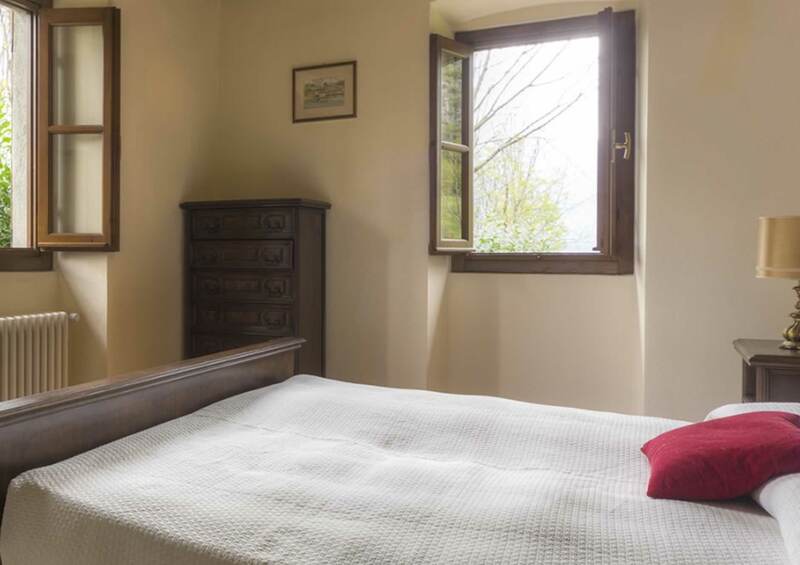 The farmhouse, located in a splendid rural setting in Tremezzo, has been completely renovated and is ideal for families, large groups and private parties; with careful attention to detail throughout, to create a really exclusive holiday home meeting the very highest standards. 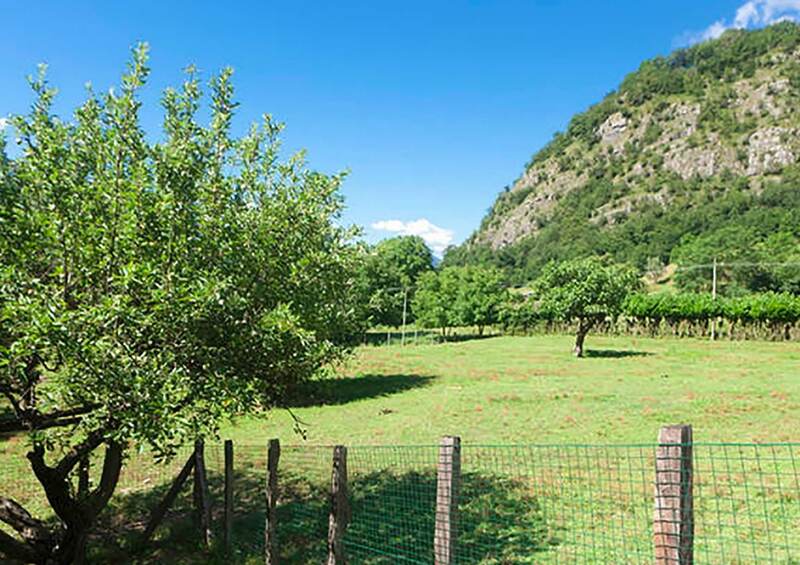 The Podere Brughee Rogaro area, a hamlet of Tremezzo bordering with Griante, is a lush, extremely peaceful setting, well away from traffic and an excellent sun spot. 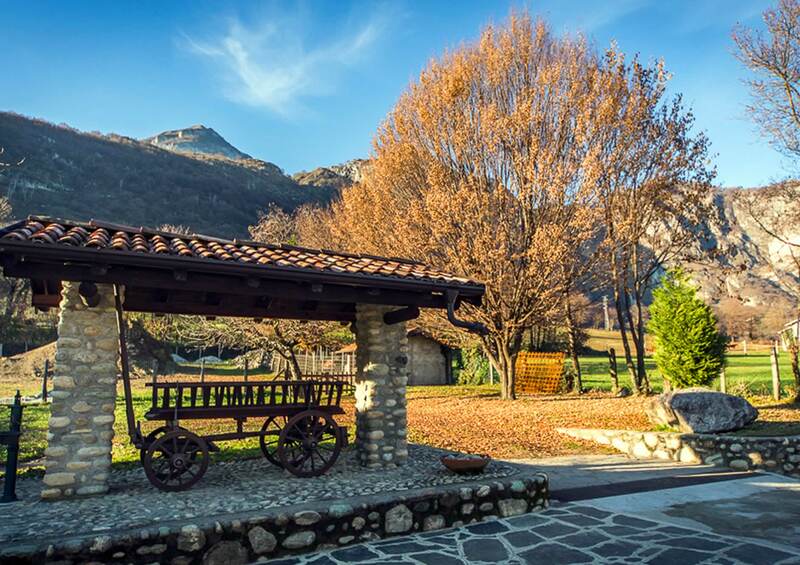 The lake is only a few minutes away by car or can be reached after a pleasant stroll. 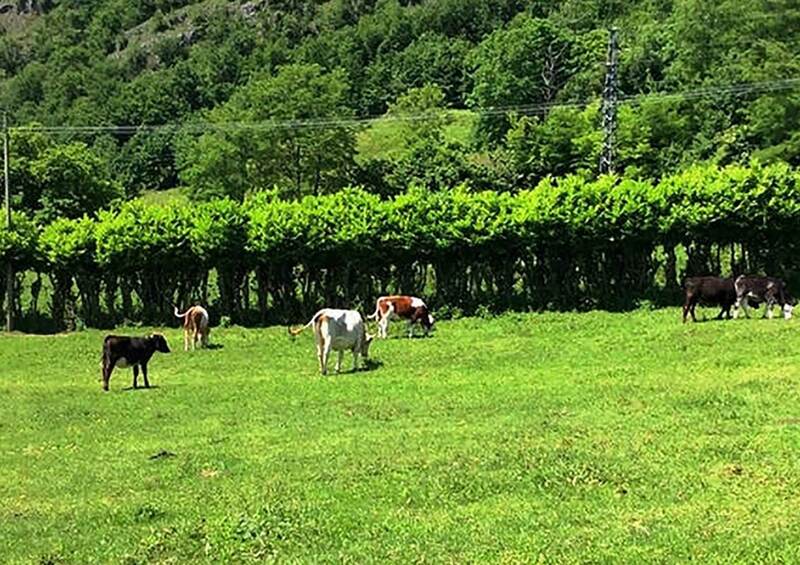 The unique thrill of living in close contact with nature. 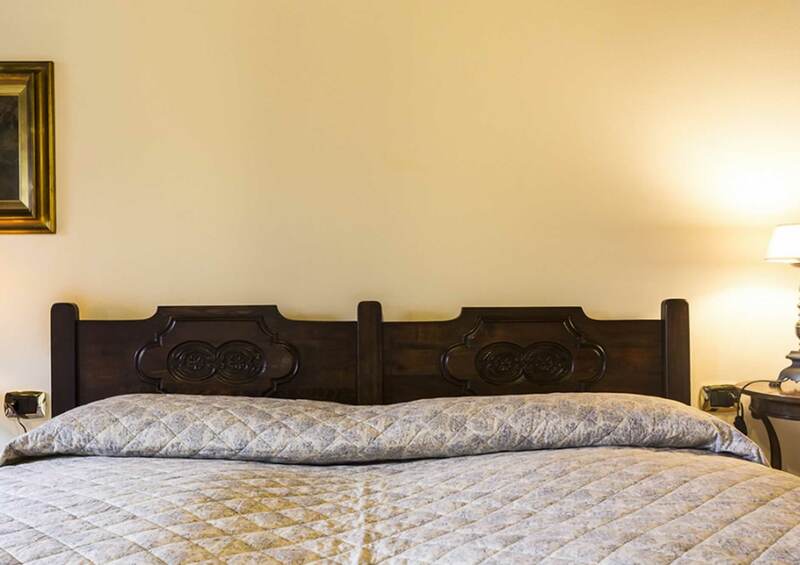 Check-in and check-out at set times; our team will lend its assistance throughout your stay. 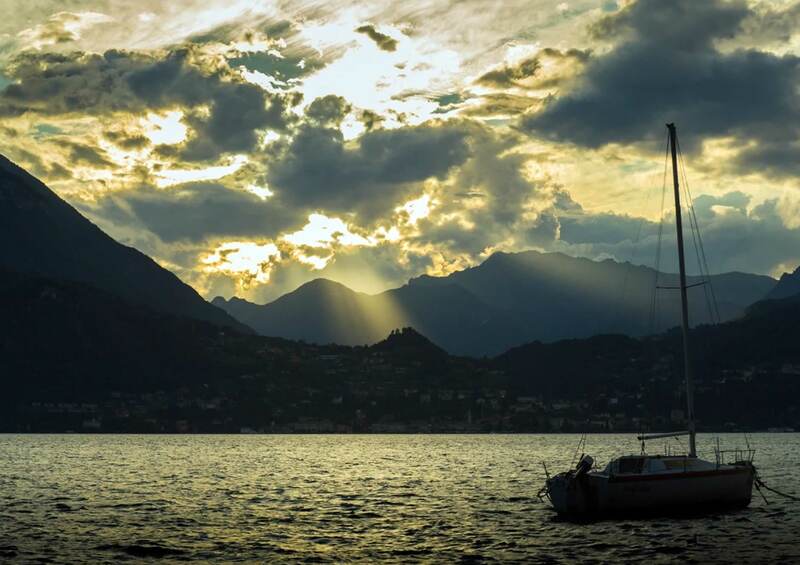 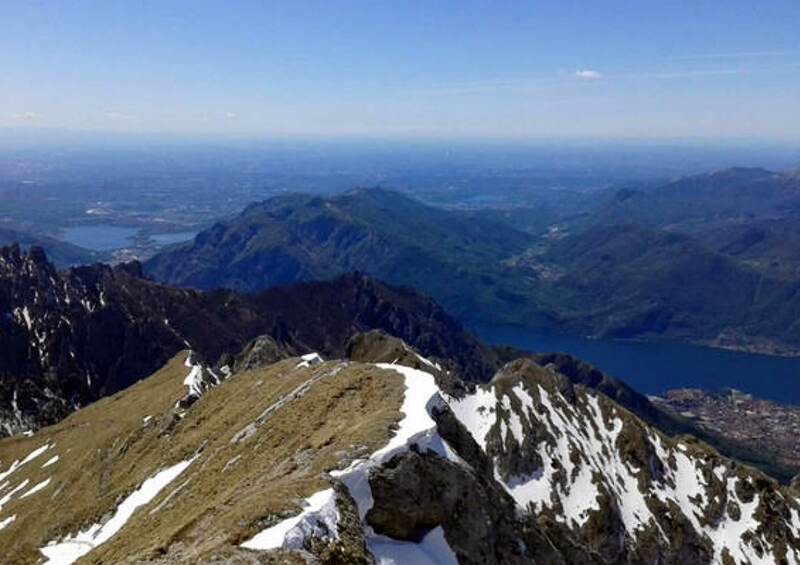 Taxi, boat and bus services available only 2 km away, along the Tremezzo lakefront. 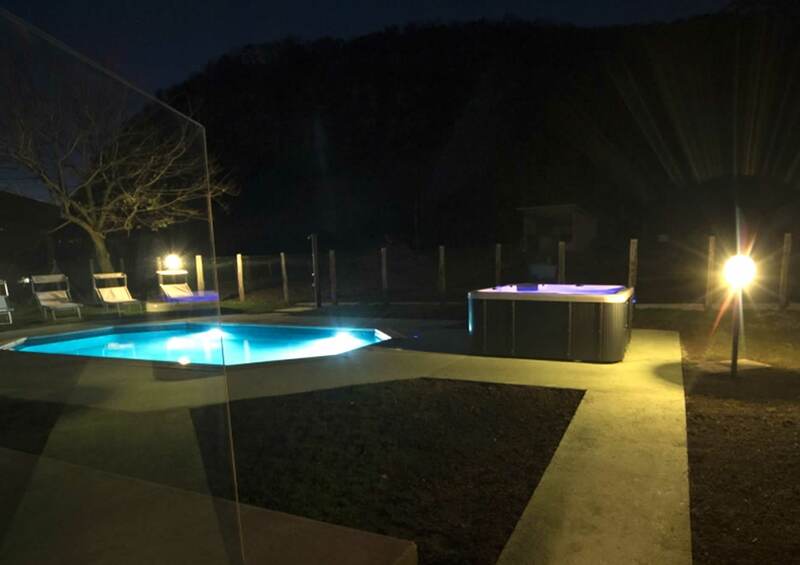 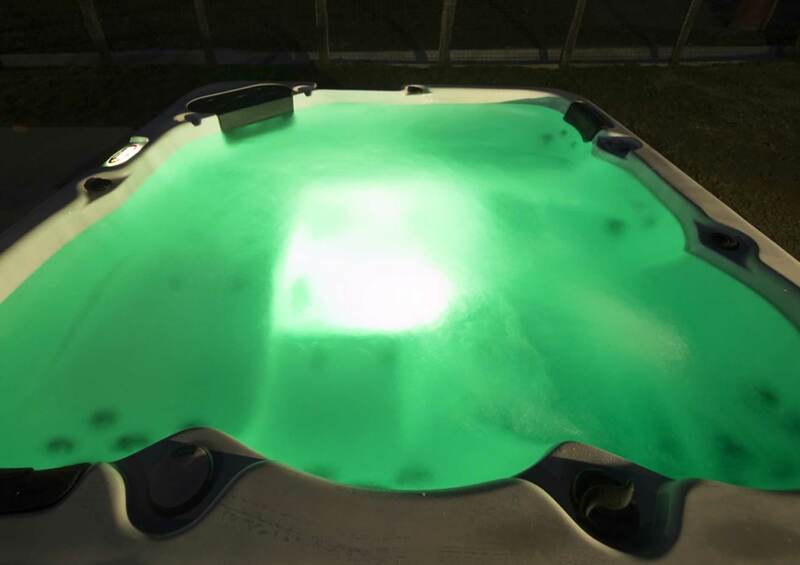 Also available to you and your guests: BBQ with garden tables, ping pong, outside pool with deckchairs, opportunity to see horses, donkeys and cows. 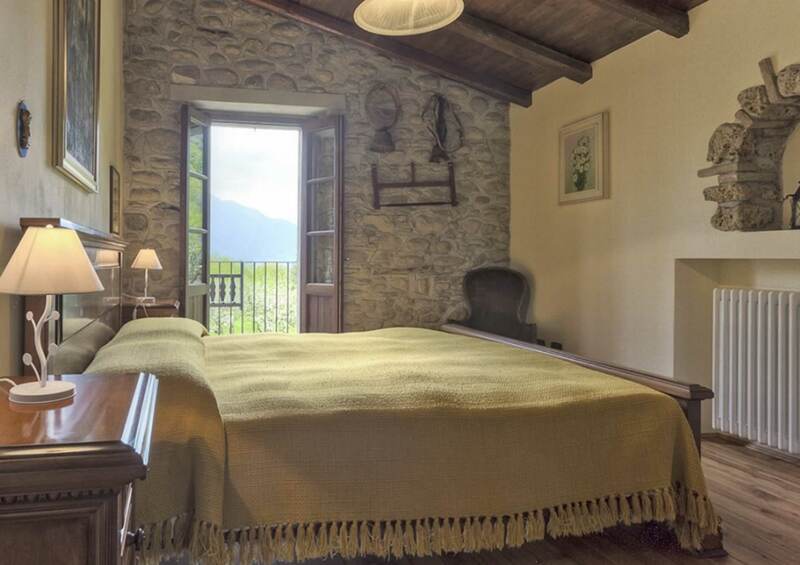 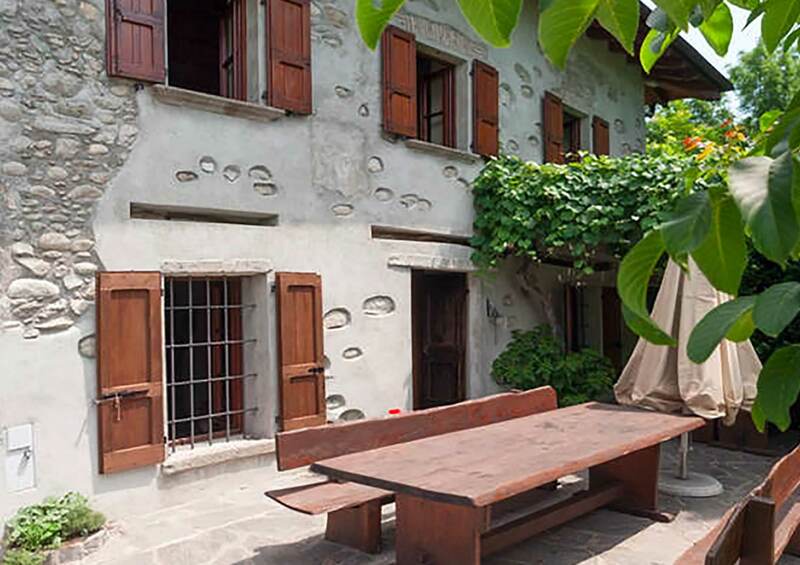 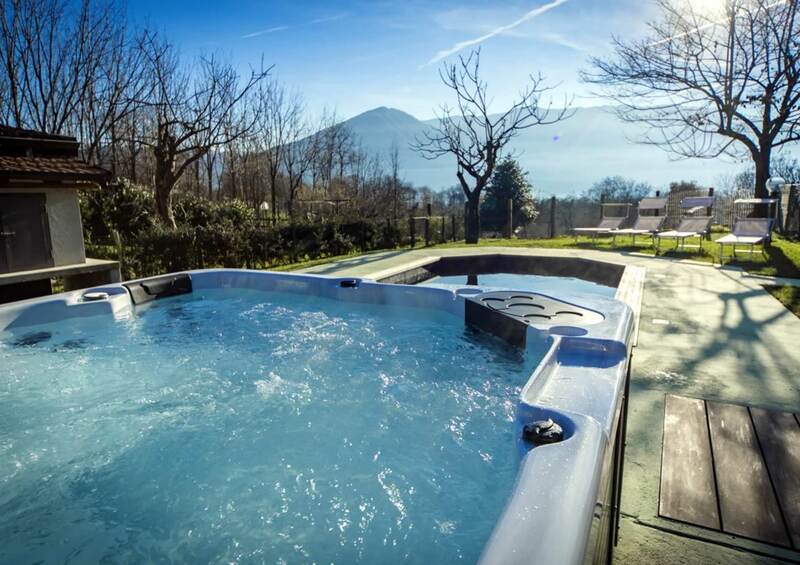 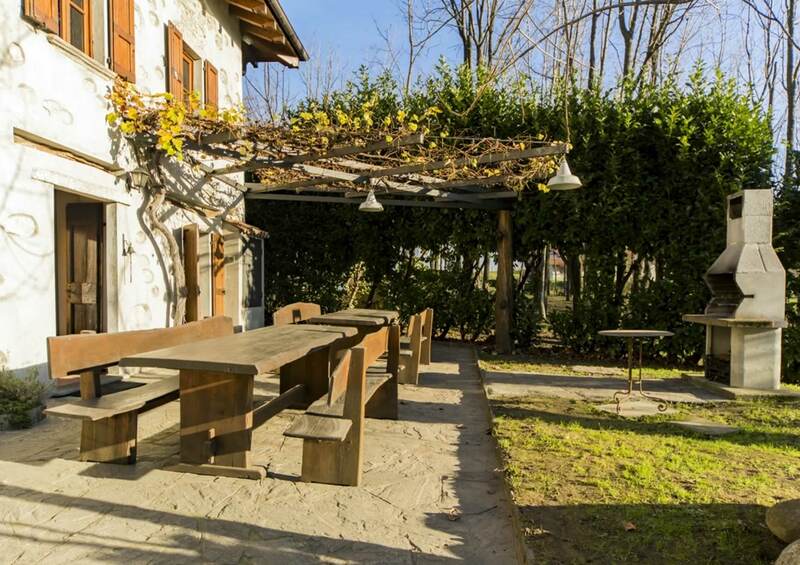 Podere Brughee is ideal for groups of friends who want to be in close contact with nature and to soak up the landscapes of Lake Como. 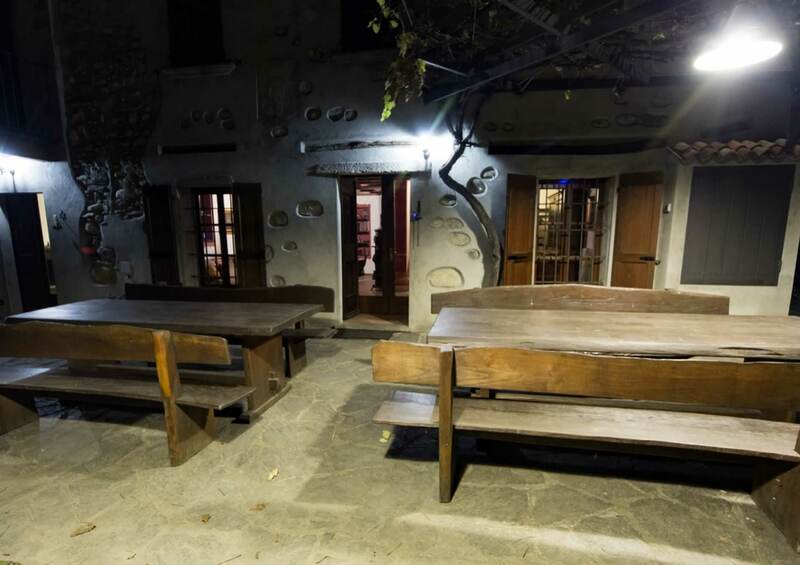 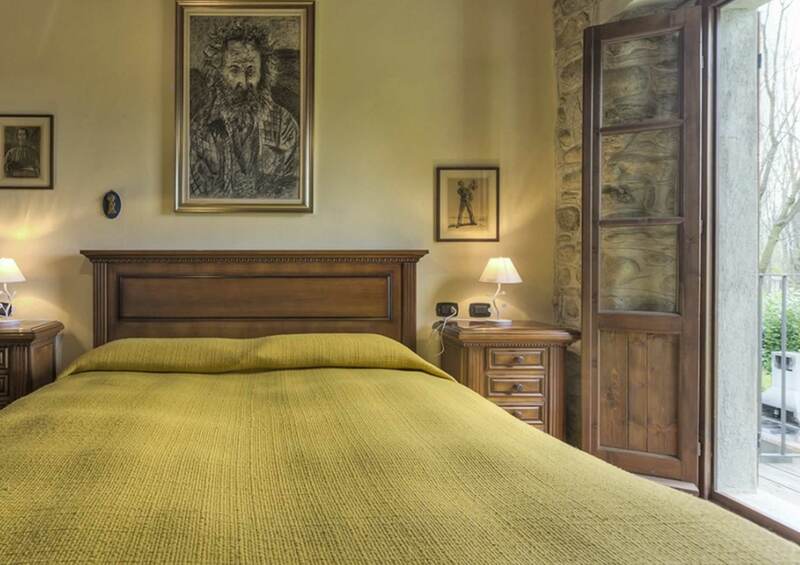 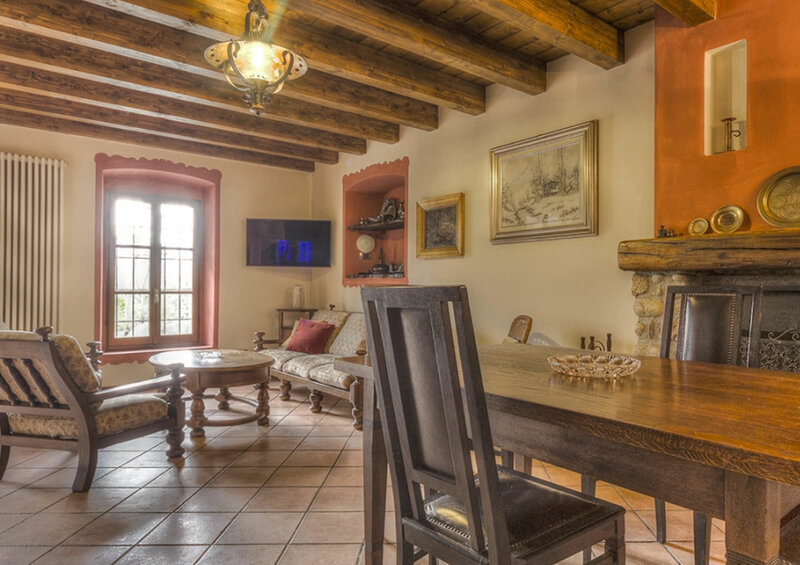 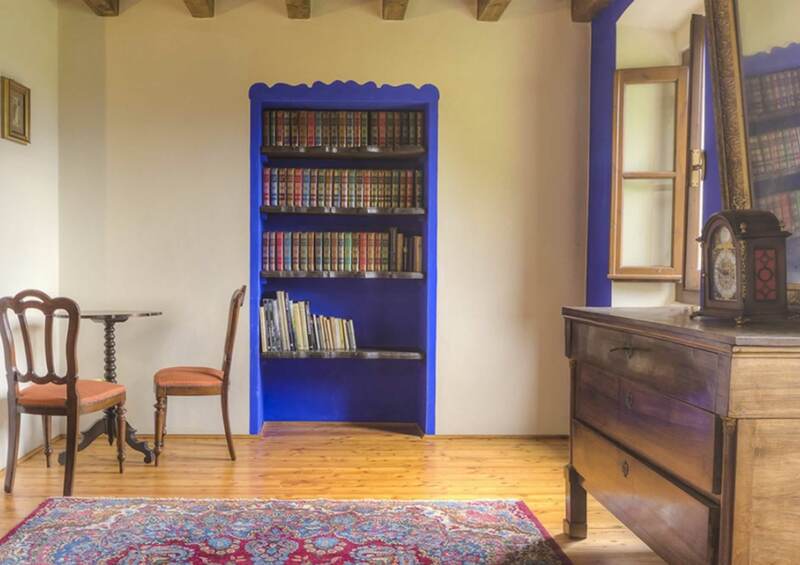 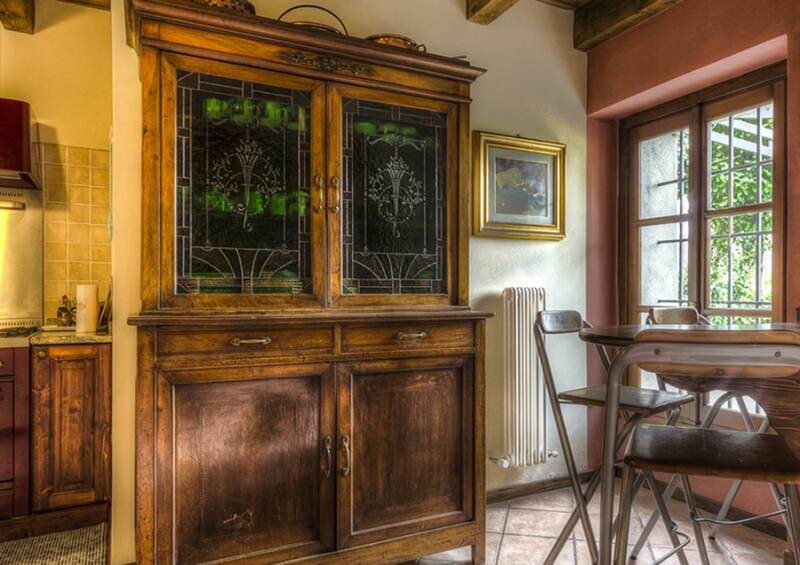 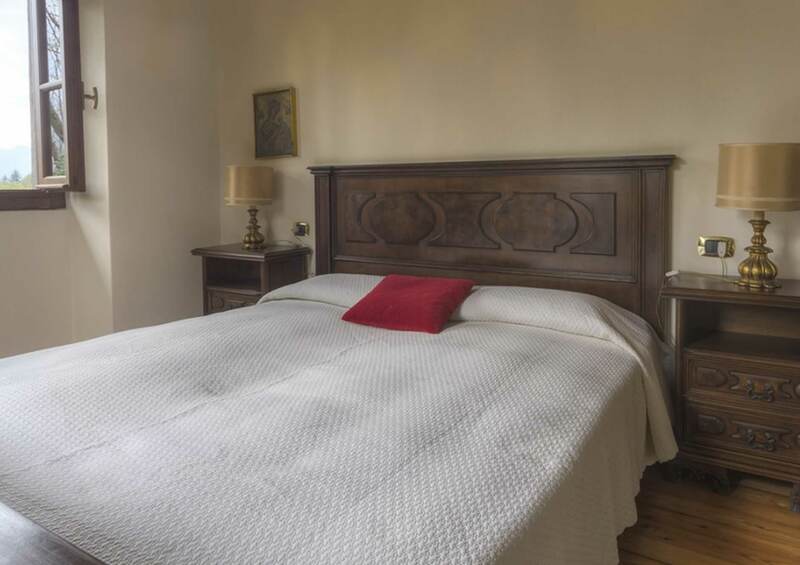 The farmhouse is run with meticulous attention to detail and accommodates 18 guests.